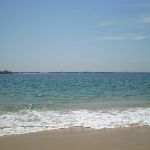 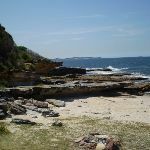 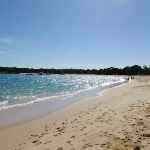 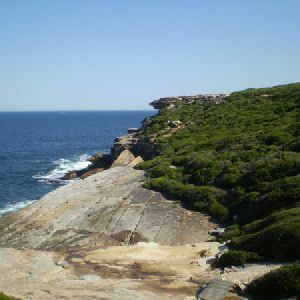 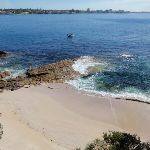 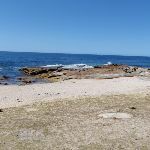 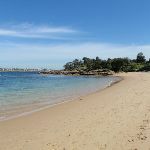 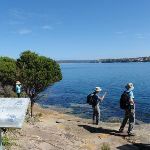 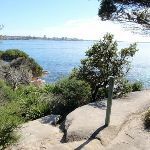 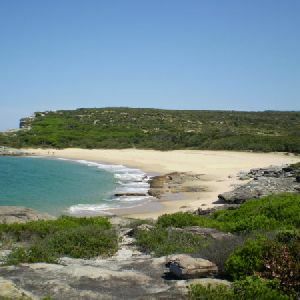 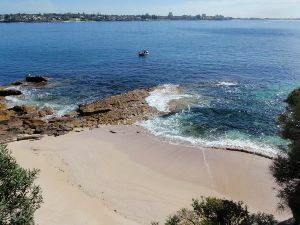 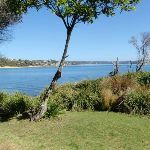 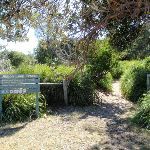 Turn right: From the intersection, this walk follows the ‘Bundeena Via Jibbon Beach’ sign away from the beach and into the bush. 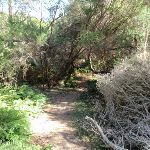 The walk soon leaves the grassy clearing and follows a narrow track into the wooded forest. 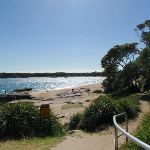 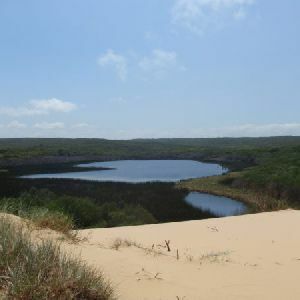 The track winds over the gentle hill and follows the sandy track down to an intersection on Jibbon Beach and a ‘Shelley Beach’ sign pointing back along the track. 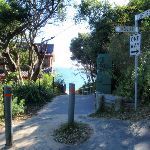 Turn left: From the intersection, this walk follows the beach, keeping the ocean to the right. 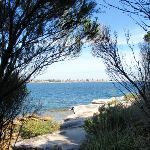 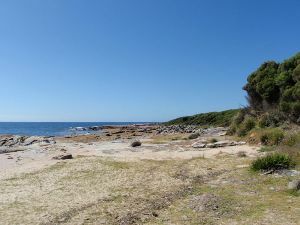 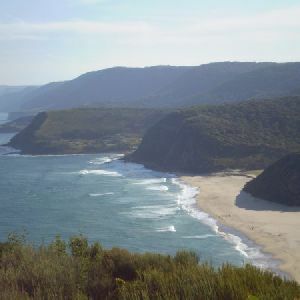 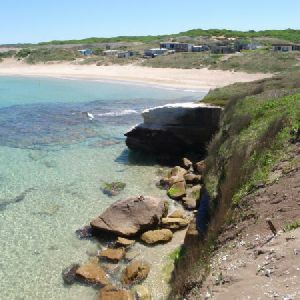 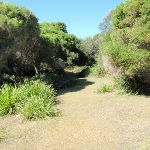 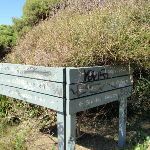 At the end of the beach, the walk meets a bush track, following this as it joins a footpath after approximately 20m. 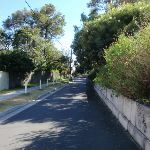 This footpath heads up between the houses for a short distance before coming to the corner of Neil and Loftus Streets. 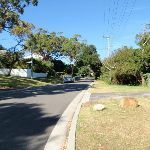 Continue straight: From the corner of Neil and Loftus Streets, this walk follows Loftus Street (leaving Neil St on the right). 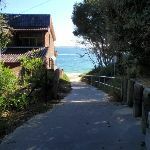 Loftus St turns right (at the corner of Eric St) then soon bends to the left, then continues along until coming down a hill to the beach, with a car park on the corner. 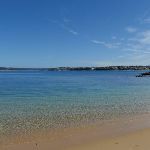 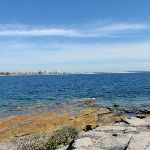 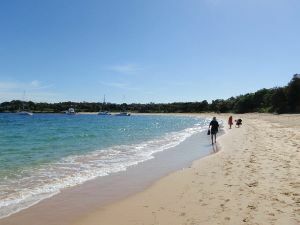 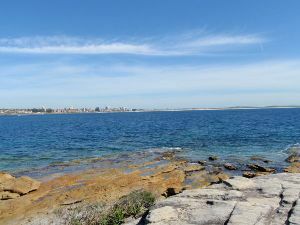 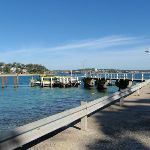 The walk turns right and follows Brighton Street to the Bundeena Ferry Wharf. 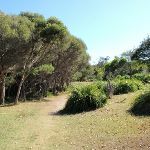 3.4km of this walk is flat with no steps and another 1.1km has gentle hills with occasional steps. 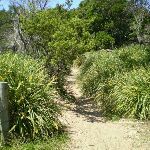 The remaining (570m) has short steep hills. 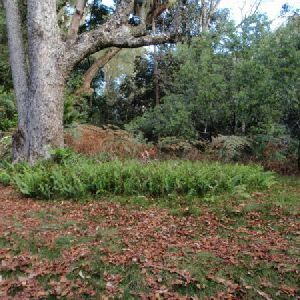 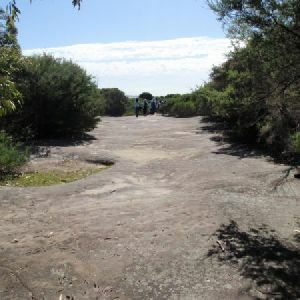 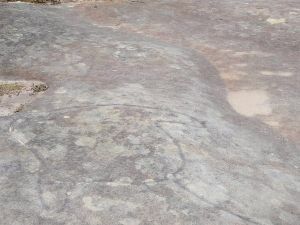 2.3km of this walk follows a clear and well formed track or trail and another 1.9km follows a smooth and hardened path. 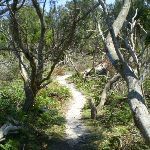 The remaining (930m) follows a formed track, with some branches and other obstacles. 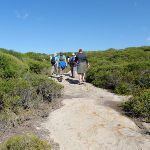 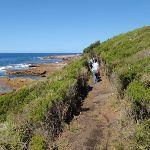 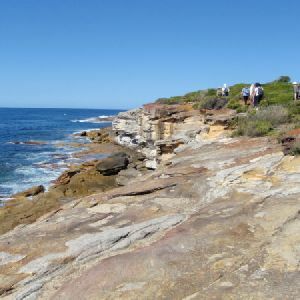 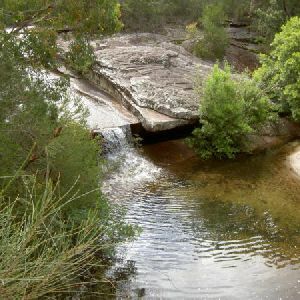 Around 4km of this walk requires no previous bushwalking experience, whilst the remaining 1.1km requires some bushwalking experience. 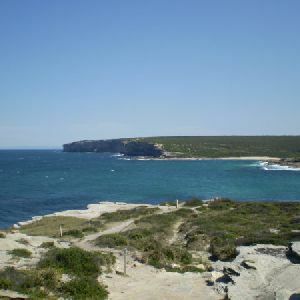 Around 4.3km of this walk is close to useful facilities (such as fenced cliffs and seats), whilst the remaining 730m has limited facilities (such as not all cliffs fenced). 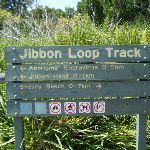 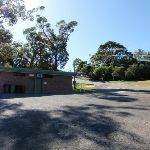 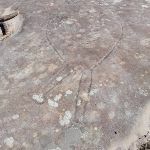 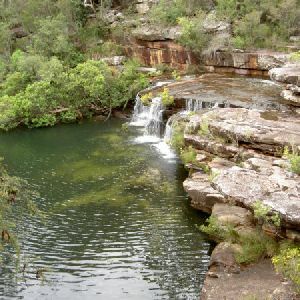 A list of walks that share part of the track with the Jibbon Loop Track walk. 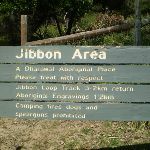 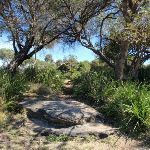 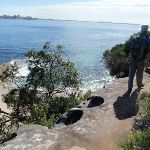 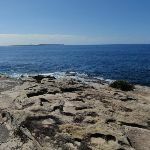 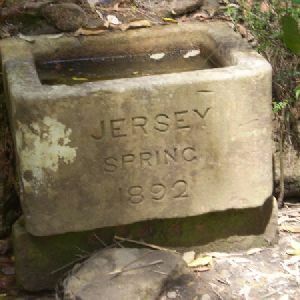 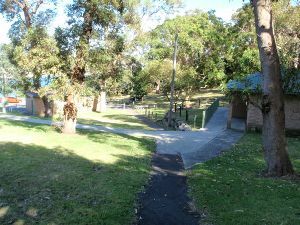 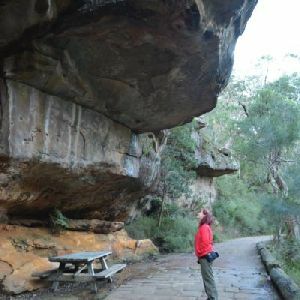 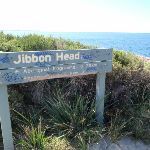 A list of walks that start near the Jibbon Loop Track walk. 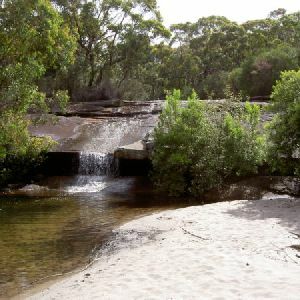 http://new.wildwalks.com/wildwalks_custom/includes/walk_fire_danger.php?walkid=nsw-royalnp-jlt Each park may have its own fire ban, this rating is only valid for today and is based on information from the RFS Please check the RFS Website for more information.